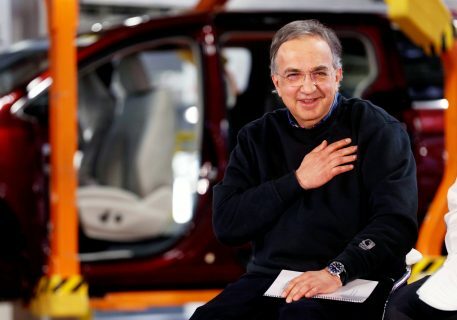 If you’d asked anyone prior to the financial crisis, the image of the failing Italian automaker Fiat saving Detroit from bankruptcy is one that nobody would have thought possible. 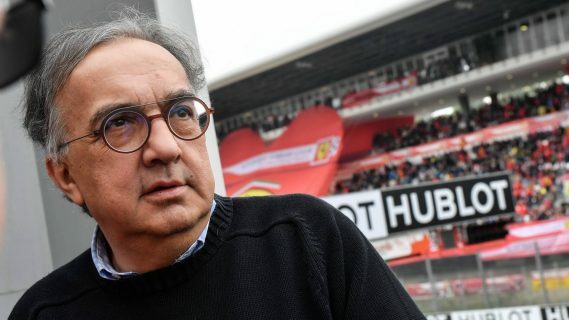 Nobody but a man named Sergio Marchionne, an Italian born in the centrally located town of Chieti in 1952. 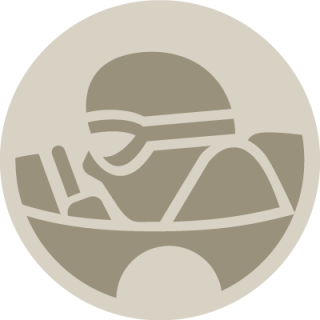 Marchionne later emigrated to Canada in the mid 1960s with his family, where he later completed his studies in philosophy, business administration, and law, earning an MBA before starting his brilliant career with consulting companies. He would pass through some of the most significant and visible multinational organizations in the world, and would join Fiat’s board in 2003, moving on to guide the ailing company more directly as its CEO in 2004. At that point in time, Fiat had lost over €7.7bn in three years, and millions of euros of losses per day was par for the course. 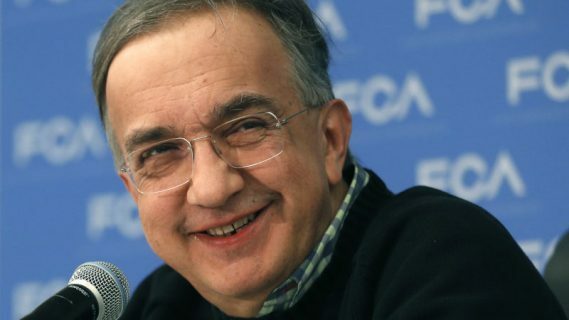 Marchionne’s first step was to convert the bank’s credit into Fiat shares and to invest into new plants all over the world—Brasil in 2005, Serbia in 2008, China in 2010—and into the renewal of the existing Italian locations. He walked through all the production lines, the canteens, and the bathrooms where he noticed the run-down facilities. The amelioration of the workers’ conditions was signed as a priority soon after, and in 2005 Fiat was the first company in Italy to adopt the World Class Manufacturing standards, which included focuses on human development and safety and quality of working conditions. As Fiat was starting its turnaround, in 2009 the American automaker Chrysler failed. 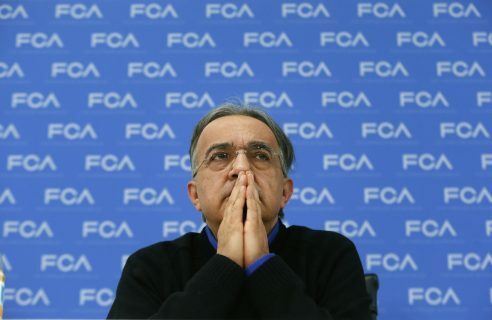 The only person Obama trusted to handle the drama was… Marchionne. Fiat and Chrysler merged into FCA, and the rebirth of the two companies combined brought about a positive change in the numbers on the charts. 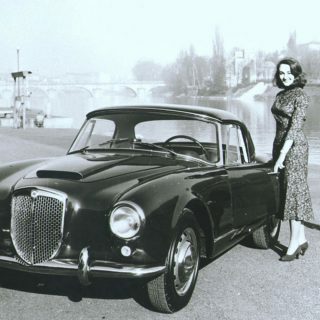 Marchionne cut costs and models which weren’t profitable enough (which sadly including the Lancia brand, to which Marchionne was also personally attached, with his father owning one when Sergio was little). 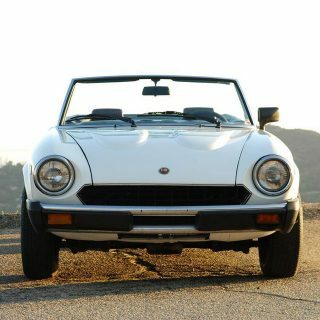 The share price of FCA grew from about $1.50 to over $15, the market cap rose to $30bn, all while releasing models meant to make petrolheads feel excited to drive an Italian car again. 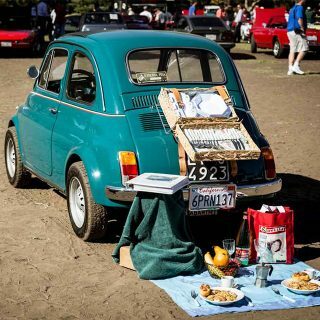 The tiny Fiat 500 won hearts the world over and conquered the American city streets like few others before or since; the limited series Alfa Romeo 8C Competizione hit the 300km/h line; and later on, the 4C put a beautiful carbon monocoque in your garage and an engine behind your head. Not to mention the Nürburgring record-breaking Quadrifoglio-badged Giulia saloon car and the Stelvio SUV as of late. 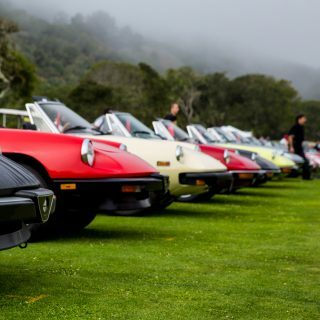 Fiat’s new 124 Spider is based on the most fun compact two-seater in the world today, the Mazda MX-5; and Ferrari is having one of its most successful eras in over 70 years, with a long waiting list for their innovative super cars and sports car staples (Marchionne kept a black Enzo in his collection, and could often be found testing the latest wares on the Fiorano circuit after his famous 6AM meetings on Monday morning). 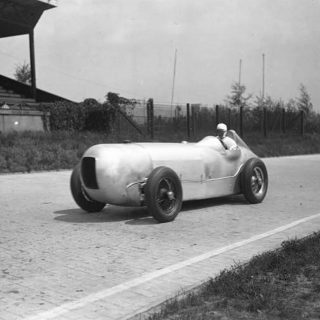 Earlier this year, he announced with pride that an old brand would see the Formula 1 racetracks again, with Alfa Romeo joining the championship again. Marchionne was known for being a boss that asked a lot of his employees, but one that would live what he preached—he had residences around the world, but lived much of his life in his planes and helicopters, forever at work on his own interpretation of an Italian renaissance. 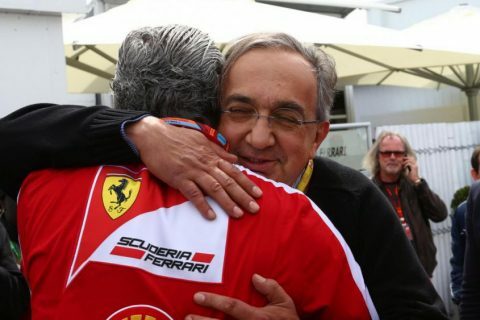 Sergio Marchionne passed away on July 25th, 2018. He was 66 years old. 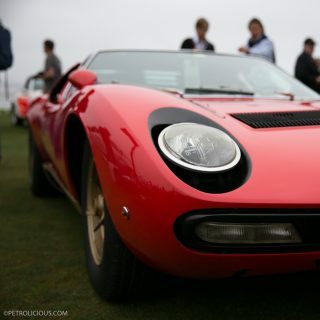 Journal What Is the Greatest Italian Car of All Time? Yes, the eternal bliss made all this possible. Best Wishes.